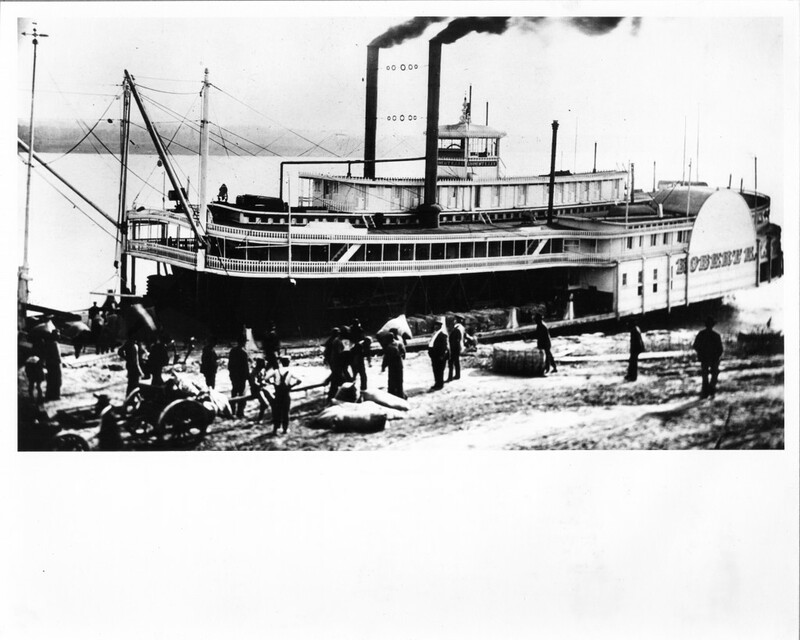 The Lee Line ROBERT E LEE was built at Howard Shipyard Jeffersonville Ind in 1899, whereas the ROB’T E Lee which raced the NATCHEZ was built in 1866. The race began June 30, 1870 and ran from New Orleans to St. Louis. The racer ROB’T E LEE was dismantled in mid-April 1876 and her hull was taken to Memphis and used as a wharf boat. The Lee Line ROBERT E LEE was lost December 22, 1904.